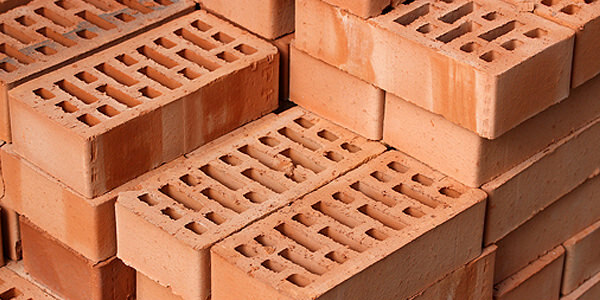 Bricks are building materials to construct different structures like homes, walls, pavements and other structures. 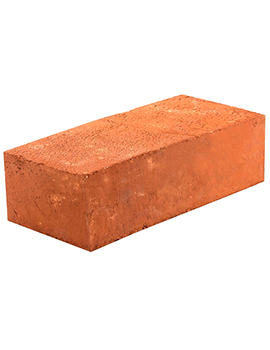 Each brick is a building unit that is made from clay, sand, lime or concrete nowadays mostly it refers to any rectangular unit that is laid in mortar. 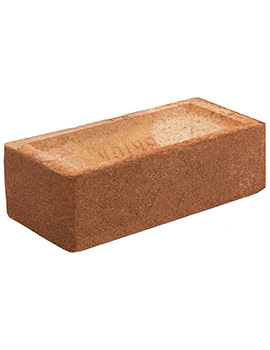 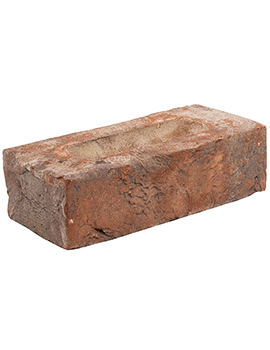 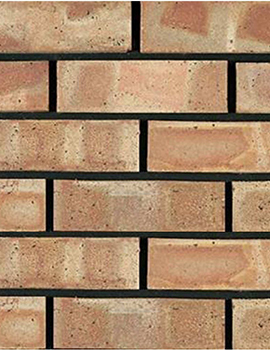 Bricks come in different classes, types, materials, and sizes and are usually produced in mass quantities. 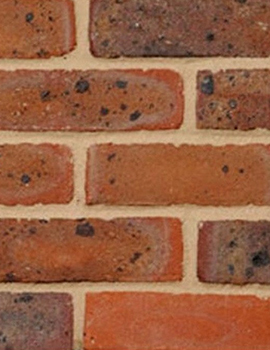 Bricks are 3 kinds: Facing bricks, engineering bricks, and common bricks. 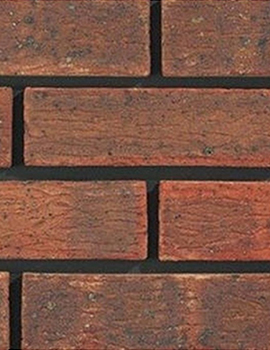 Engineering bricks are a type of brick used in applications that require strength, low water porosity or acid resistance. 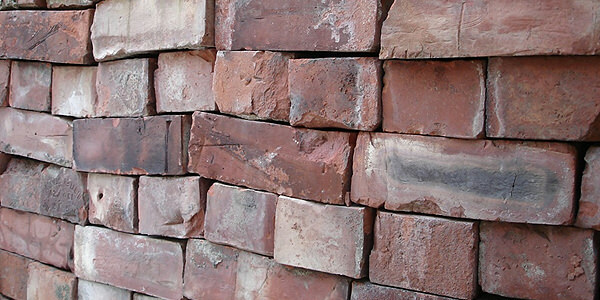 Usually red and less uniform compared to facing bricks. 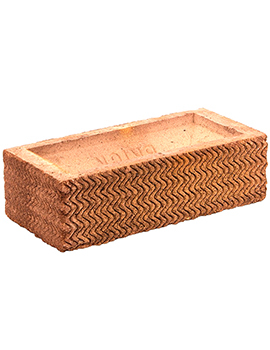 The blue engineering bricks are acquired from a particular chemical composition and type of clay. 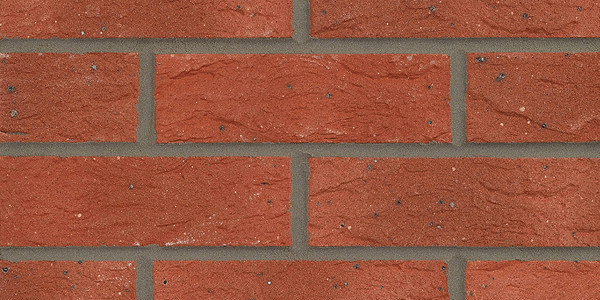 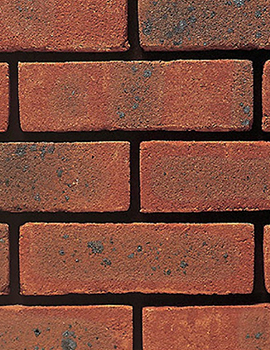 Facing bricks are a type of brick used in applications that require strength, low water porosity or acid resistance. 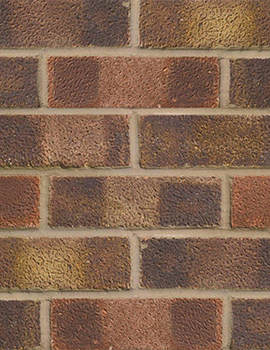 Usually red and less uniform compared to facing bricks. 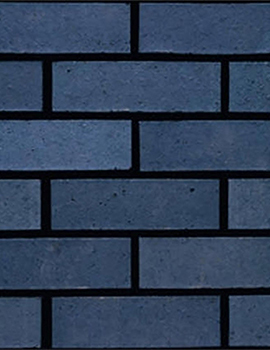 The blue engineering bricks are acquired from a particular chemical composition and type of clay. 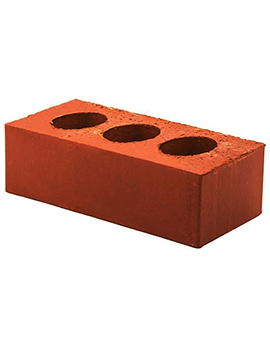 Blocks are also like bricks but are usually larger in sizes compared to bricks. 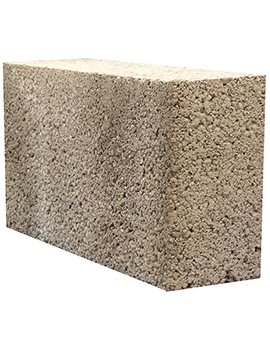 Some lightweight blocks are made from expanded clay aggregate and are also used as a building material. 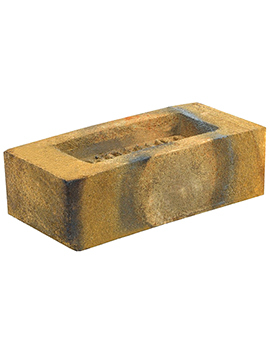 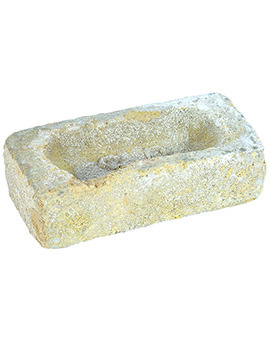 These blocks can be solid or hollow, with two or three cores or voids and come in many standard shapes. 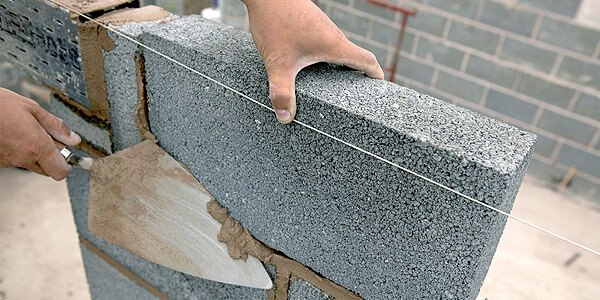 These blocks are lightweight, durable and fireproof, and are therefore ideal for building homes. 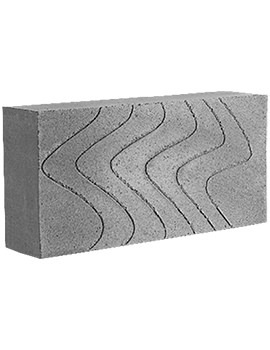 Buildworld Blocks are suitable for a wide variety of applications. 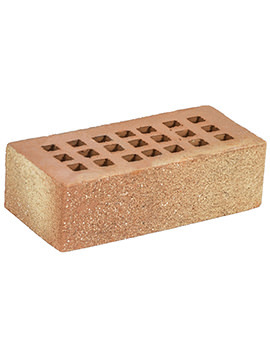 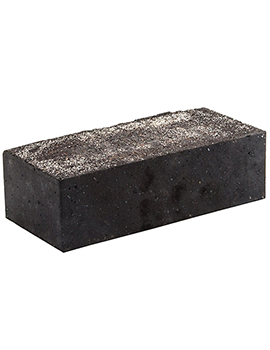 These come as aerated blocks, dense blocks and paving blocks. 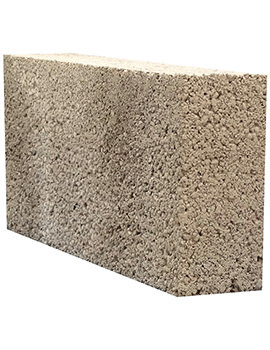 Aerated blocks can be used as infill for Beam and Block Flooring systems, and in walling applications like cavity walls, as solid walls, in multi-storey buildings and foundations. 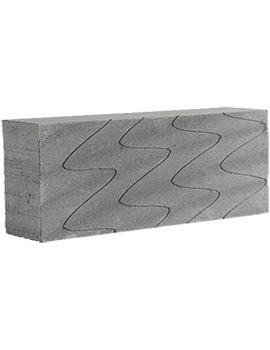 Light in weight and offer excellent thermal insulation. 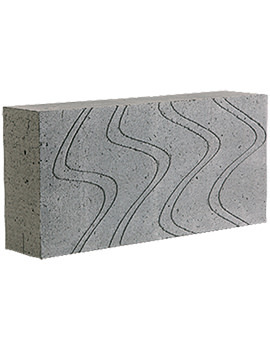 Dense blocks offer excellent sound insulation and meet with building regulations. 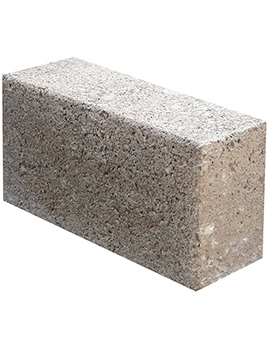 These are strong enough for load-bearing walls, cavity walls and in beam and block flooring, are fire resistant and durable. 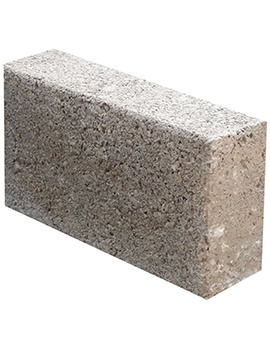 Driveway Blocks are meant for laying driveway and paths. 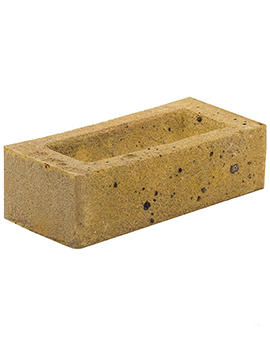 These blocks are permeable and drain water away in flood and rain. 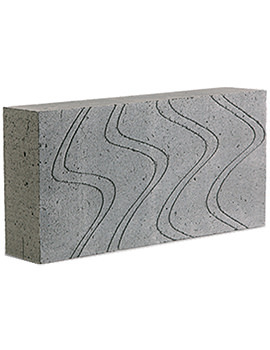 Have good and attractive surface finish and offer durability in all climates.